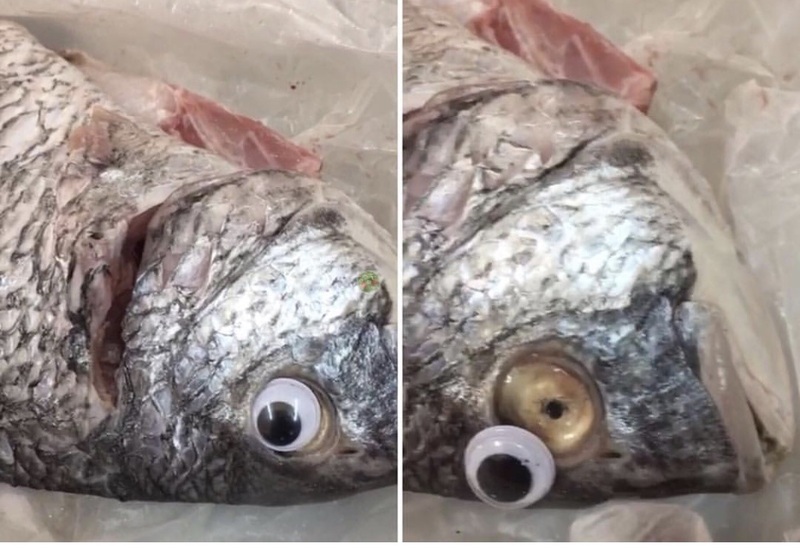 Photos of the crazy fish first surfaced on WhatsApp, and have since gone viral. The photos caught the attention of local bloggers and Al Bayan newspaper. Kuwait’s Ministry of Commerce shut the store down after the shop was identified.